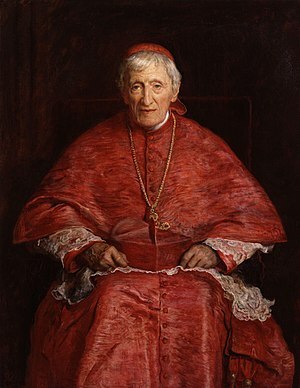 John Henry Newman CO (21 February 1801 – 11 August 1890) was a leader in the Oxford Movement. In 1845 Newman left the Church of England and was received into the Roman Catholic Church where he was eventually granted the rank of cardinal. He was instrumental in the founding of the Catholic University of Ireland, which evolved into University College, Dublin, today, the largest university in Ireland. ... that French artist Maximilien Luce (self-portrait pictured) published an album of lithographs documenting his experiences as a political prisoner? 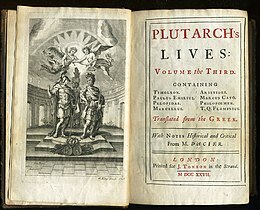 ... that Diego García de Moguer was a 16th-century pioneer in exploring the Paraná River, as well as the Sierra de la Plata of the Río de la Plata? ... that between 1955 and 1960, Hassan Mamoun issued 11,992 fatwas ("edicts"), more than any other Egyptian grand mufti? ... that botanist Reidar Jørgensen was a national champion in middle-distance running? ... that sisters Ada and Andrine Hegerberg scored one goal each when the Norwegian team won 2–1 against Canada in the 2012 FIFA U-20 Women's World Cup? ... that Mark Sutton portrayed a skydiving James Bond during the opening ceremony of the 2012 Summer Olympics? ... that although he was expelled by the Jesuit order for supporting the ordination of women, William R. Callahan insisted he was just "following the example of Jesus, who was never willing to shut up"?